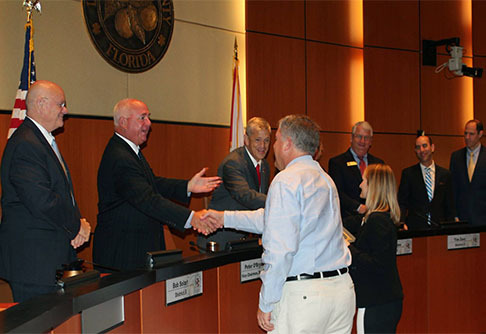 Welcome and thank you for visiting the Indian River County Bar Association (IRCBA) website. Whether this is your first visit or a return visit, we hope that you will find plenty of useful information about our members and the IRCBA. If you are looking for an attorney, please use our Find an Attorney page which allows you to search by area of practice or by name. You will find that there are many qualified IRCBA attorneys who can handle nearly any situation that calls for legal assistance. 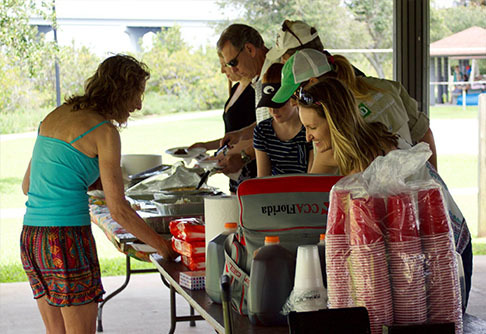 We are proud to partner with various organizations to serve our community in many ways. On a regular basis we work with Florida Rural Legal Services to offer free Ask-A-Lawyer events for the public at the Indian River County Main library. We work with the Indian River State College Foundation to provide scholarships to Indian River County residents working toward legal and public service careers. 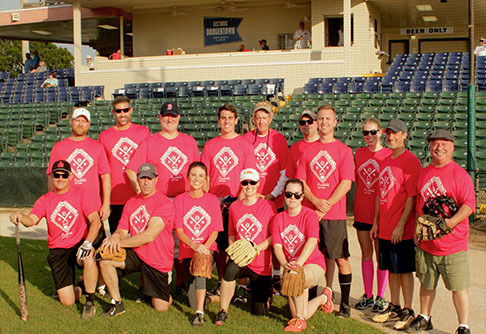 Through collaboration with the Indian River Medical Society we organize an annual Jawbones vs. Sawbones charity softball game with all of the proceeds donated to local non-profit agencies. Last but not least, we support the work of our Lawyer’s Auxiliary as they promote law and justice through education and service. For our members, we offer monthly luncheons with countless opportunities for education, networking, and socializing with colleagues. 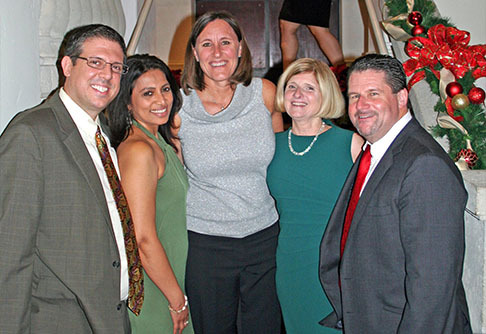 Our holiday party is one of the best around and if you are looking for pro-bono opportunities, look no further. We will keep the membership abreast of any opportunity to serve those in need. Last, if you are a new attorney, please consider joining the Young Lawyers Division of our Bar. There is no substitute for getting to know the other young lawyers in town and establishing your very own network at the beginning stages of your legal career. If you have any questions, suggestions, or requests of the Indian River County Bar Association, please do not hesitate to contact me. I look forward to a rewarding, productive, and fun year.